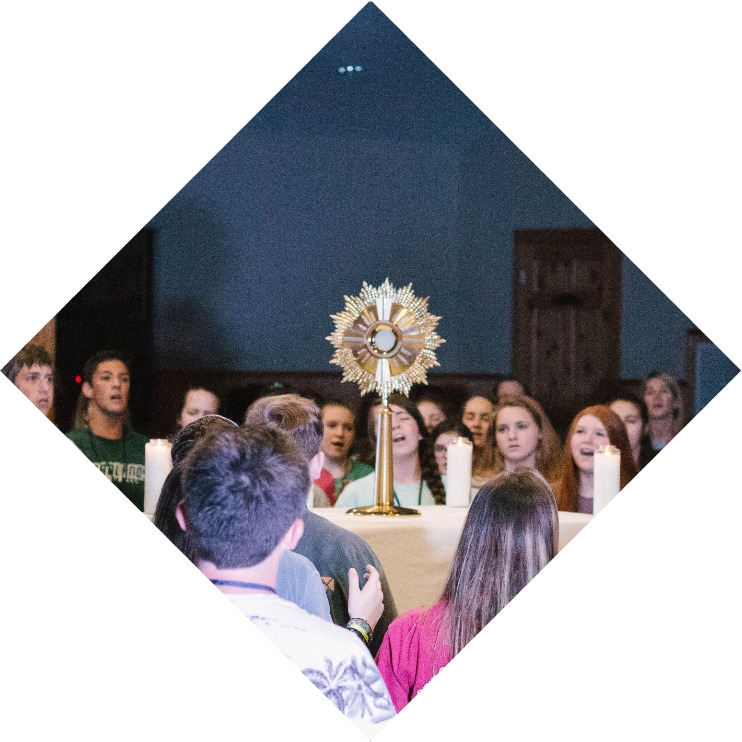 St. Anthony’s began Life Teen in 1999 as a way to bring teens into a closer relationship with Jesus Christ and His church. We started with a group of 75 teens and since then it has been an amazing journey of faith. Today our mission at St. Anthony Youth Ministry continues with over 1,200 youth in Life Teen, Confirmation, EDGE, and Anchor. 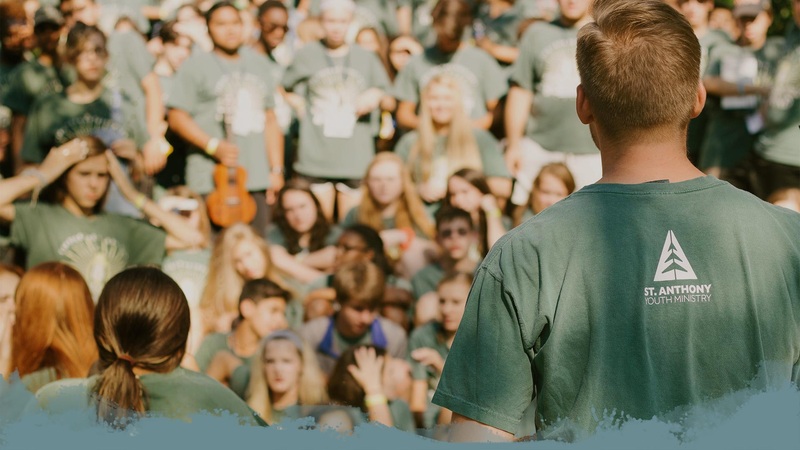 Many lives and families have been touched by this ministry, and we look forward to continuing to “lead teens closer to Christ” and His Church.